Beat of our hearts never ends. 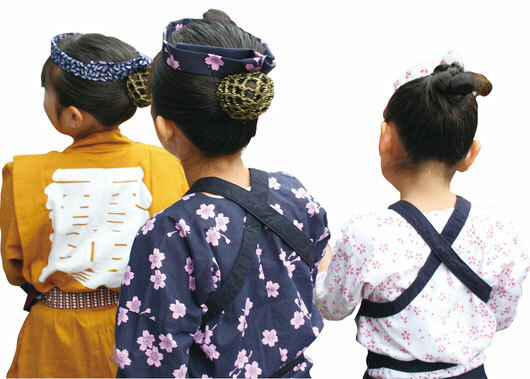 That's the best part of the Matsuri culture rooted in Japan. 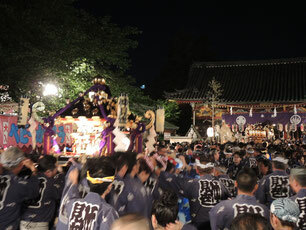 The Sanja Matsuri, which is one of the major festivals in Tokyo, is held on the third Saturday and Sunday in May every year. Shrine arishioners devoted to the tutelary deity of Asakusa Shrine wish for the prosperity of the local area. Although this festival’s history dates back to the ancient era, the present form of the festival was established in the Edo period(1603-1868). 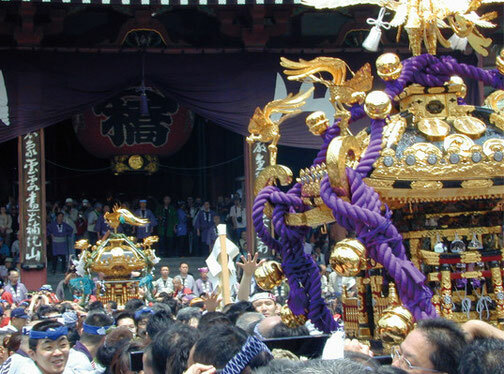 The parade of the mikoshi(portable shrines)is conducted primarily for the mutual amity of the parishioners and the prosperity of the local community but also to attract outside onlookers. During the matsuri, three large mikoshi which house the major gods and many others, are carried around the Asakusa area where tens of thousands of spectators gather to watch the event. 6 minutes walk from Asakusa Station of Tokyo Metro Ginza Line, Tobu-Isesaki Daishi Line. 7 minutes walk from Asakusa Station of Tsukuba Express Line.